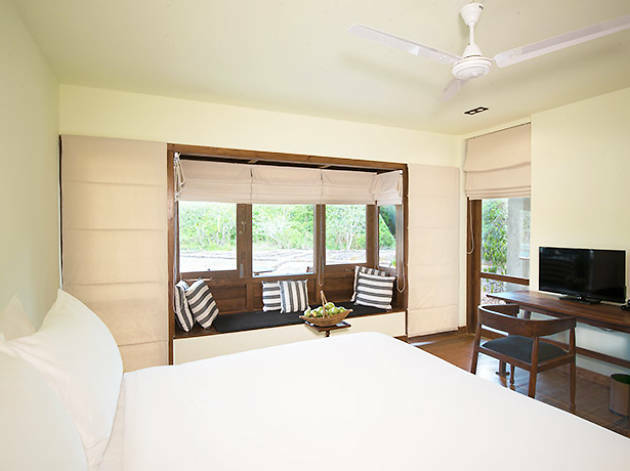 Confining its accommodation to six rooms, this magical getaway into nature offers a one of a kind experience. 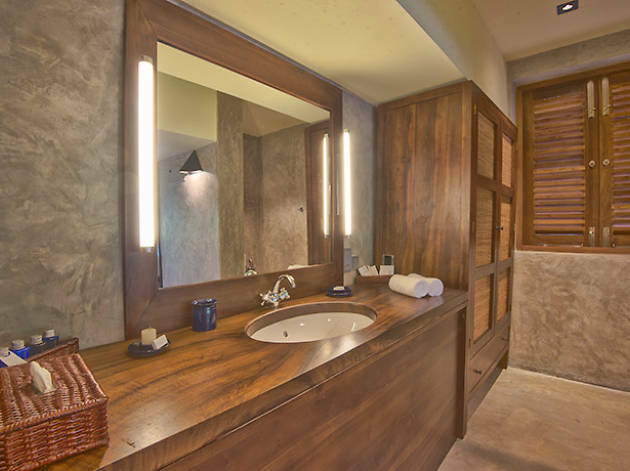 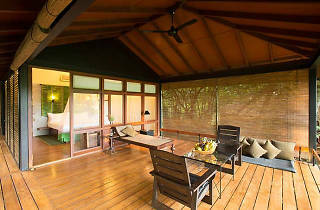 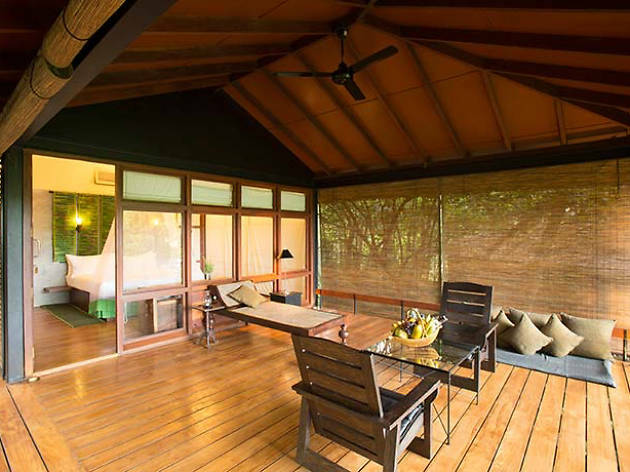 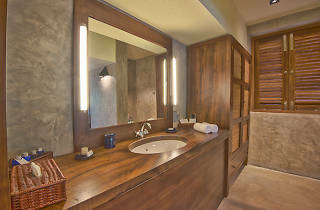 Keeping privacy and comfort in mind Jetwing Kurulubedda is nestled amongst trees and is paired with modern amenities. 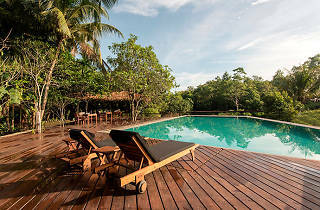 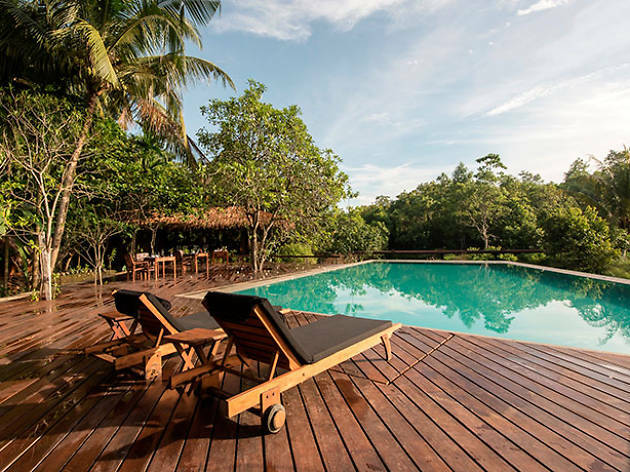 It is not far from Galle and makes the perfect getaway for a nature lover in search of quality time with a loved one.